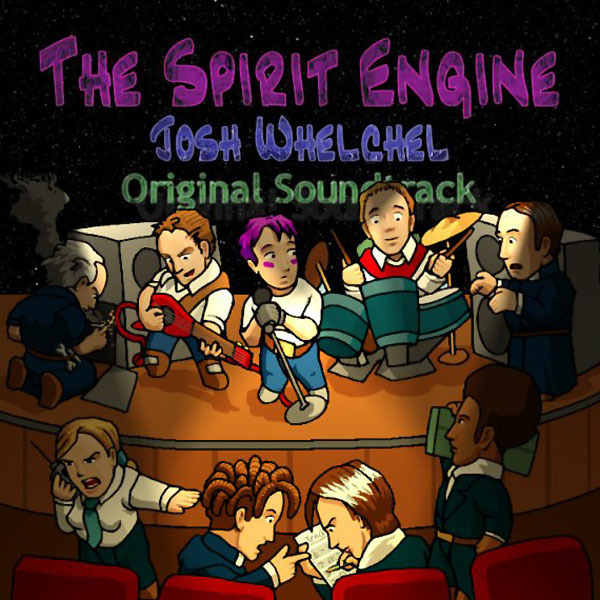 Flash back to The Spirit Engine, by listening to the Original Soundtrack from 2003. Mark Pay’s iconic game features over 1 hour and 48 minutes of music composed entirely in MODPlug Tracker. You can find the game for free on The Spirit Engine website.